Guingamp wins 5-4 on Penalty Kicks. Are Monaco acting too quickly with Thierry Henry? Stevie Nicol and Paul Mariner delve into Thierry Henry's suspension at AS Monaco as the club have gotten worse in the three months he's been in charge. Monaco have sacked manager Thierry Henry, according to ESPN FC sources. The club announced earlier in the day in a statement that they had suspended Henry, but the sources say that move was only a stopgap with the former Arsenal star out at the principality club. 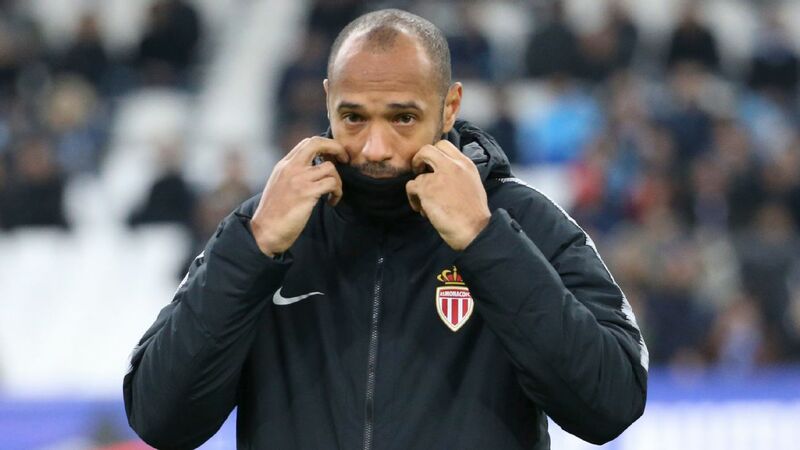 Henry, who took over from Leonardo Jardim on Oct. 13, has not won at home in Ligue 1 with his team sitting in the relegation zone in 19th place. Earlier in the day, ESPN FC sources said that Henry had been given a vote of confidence from Monaco, but hours later the club confirmed they had suspended the former Arsenal star and put assistant Franck Passi in charge of first-team training beginning on Friday. 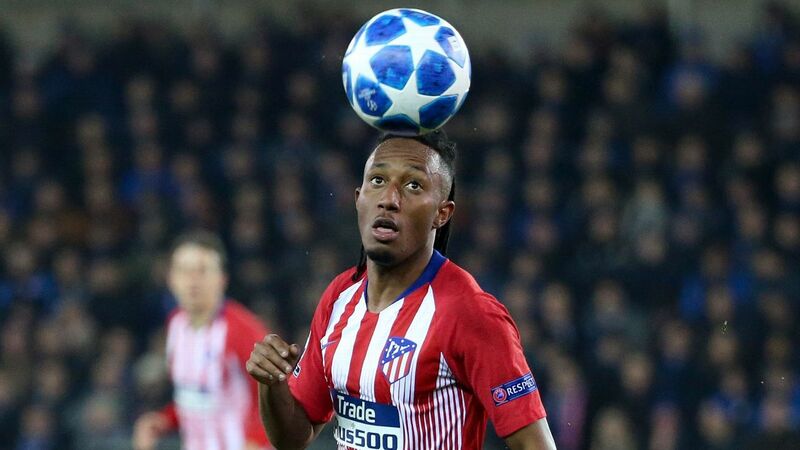 The sources added that some of the club's players had gone to ownership to complain about Henry's methods and tactics, including centre-back Kamil Glik. Henry's Monaco side were beaten 5-1 by Strasbourg at Stade Louis II last weekend and 3-1 in the principality by second-tier Metz in the Coupe de France midweek. 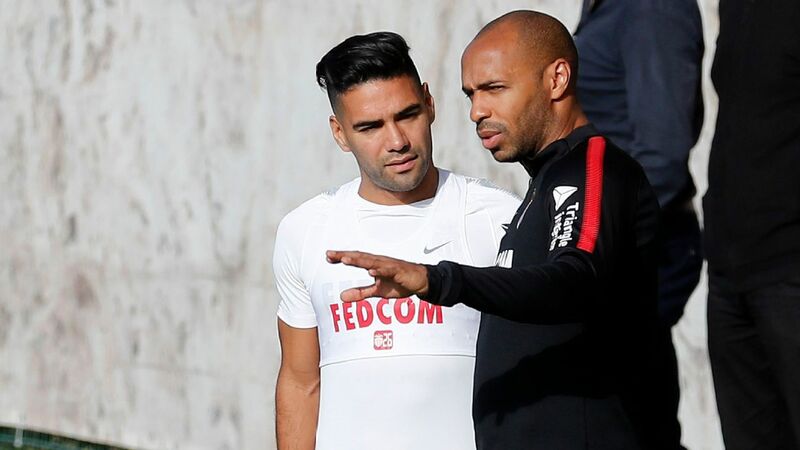 Despite reaching the Coupe de la Ligue semifinals, Henry has only overseen two league wins and announced earlier on Thursday that he would be ridding his squad of uncommitted players ahead of the fight against the drop. "We need guys who want to save the club, who don't think about themselves. We're going to war," he told reporters on Thursday. "But despite the results we are still alive," added Henry, who had refused to speculate on his future at the club. Henry, 41, played for Monaco for five seasons, winning a league title with them in 1997. Portuguese coach Jardim, who led Monaco to the Ligue 1 title in 2017 -- the same year they reached the Champions League semifinals -- has been linked with a return to the club by French media. 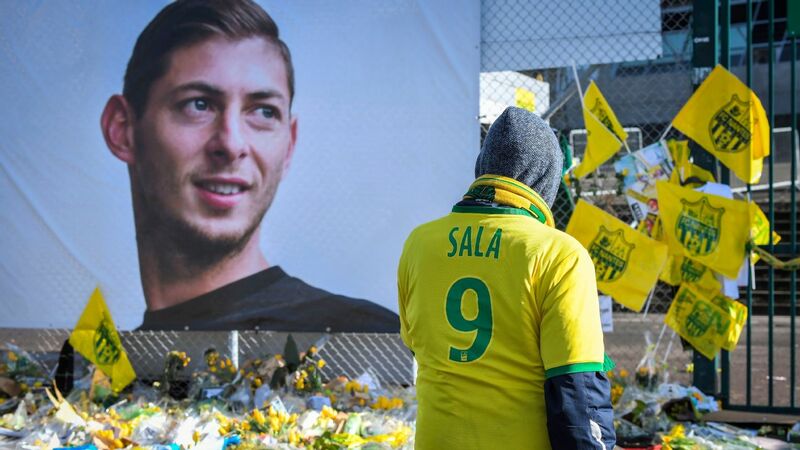 ESPN FC writers Jonathan Johnson and Julien Laurens contributed to this story.